When you visit our office, your smile and patient safety are our top priority. Our entire team is dedicated to providing you with the personalized, gentle care that you deserve. We are focused on providing patient centered care that is individualized to each person. Our doctors will take the time to explain the recommended treatment and the risks, benefits and any alternative options that may be available. We genuinely hope this site is helpful to you in learning more about our practice, dental conditions and treatments, dental recommendations, patient safety and more. Please browse through our website and be sure to give us a call at 530-666-3657 if you have any questions or would like to schedule an appointment. 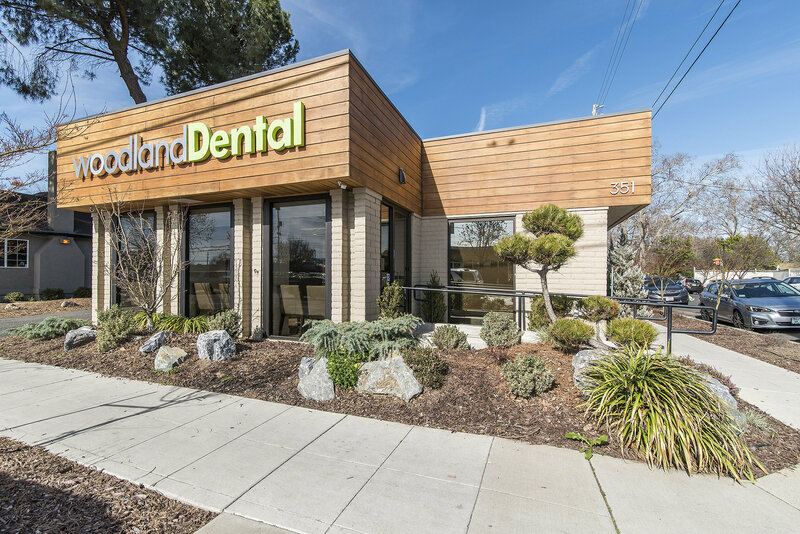 Are you a regular patient at Woodland Dental? Please write us a review!